GROWIN' MOs for MOVEMBER! - Titan Environmental Containment Ltd.
Home/News & Events/GROWIN’ MOs for MOVEMBER! 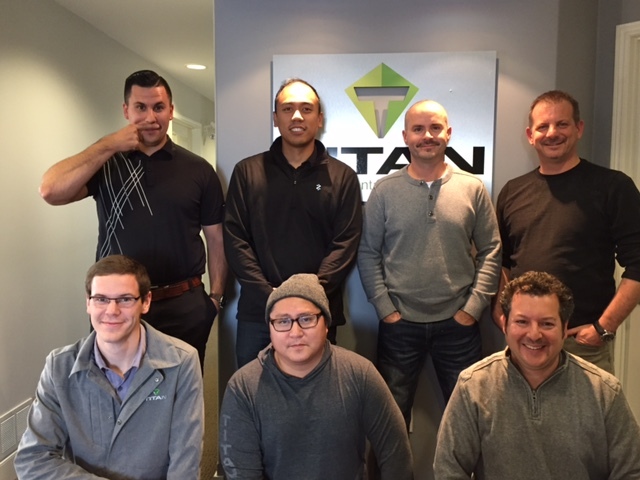 It’s #Movember time and our guys have joined forces as TEAM TITAN to “GROW THEIR MOs” and raise funds for this important cause. To support, please click “Read More,” and then the link below. By Chantal Lambert|2017-11-07T16:57:01+00:00November 7th, 2017|News & Events|Comments Off on GROWIN’ MOs for MOVEMBER!